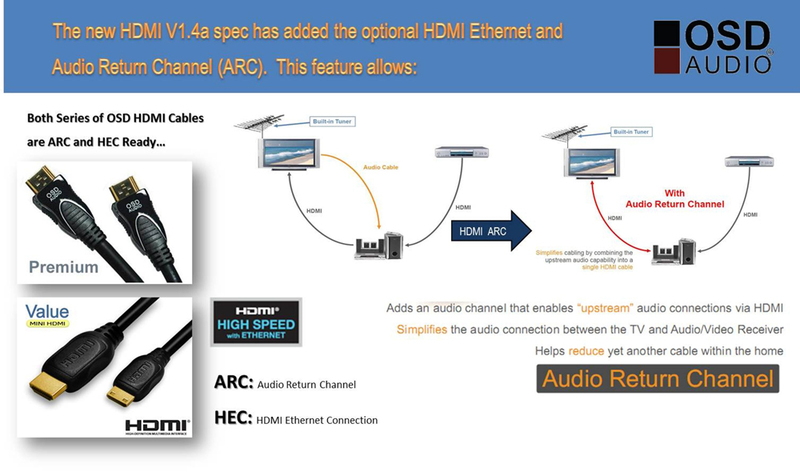 This amazing cable vastly simplifies the connection process by combining audio and video into a single digital interface. 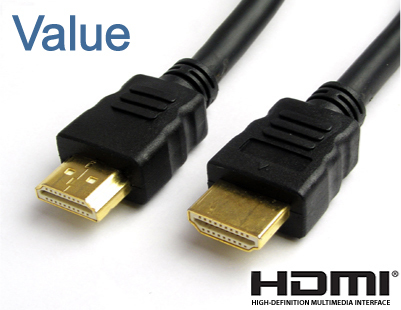 Retailers and manufacturers will go to great lengths to convince consumers that expensive HDMI cable will give them the best picture and audio, but what you’re really paying for is fancy packaging and clever marketing terms. 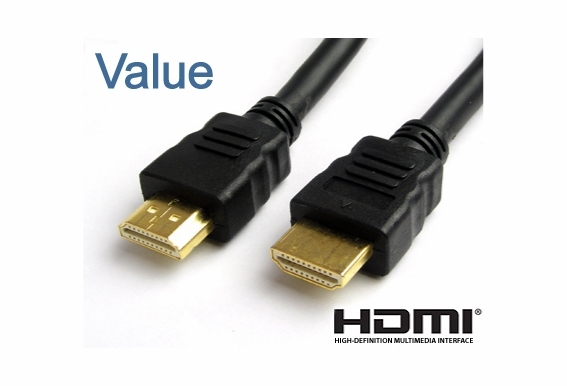 Is there a difference with this cable from one that might not have Ethernet, or do they all have the Ethernet option? Still LEARNING!! 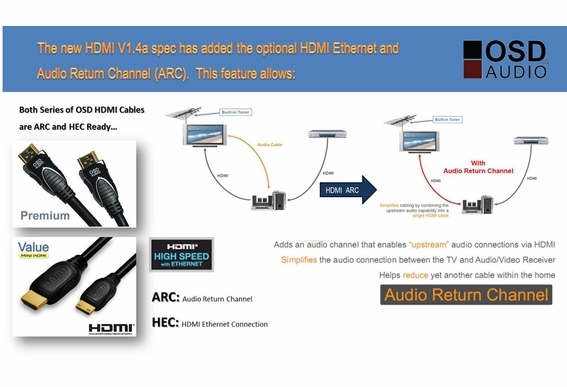 But I want to connect the HDMI cable cord from my computer to my T.V. to watch Netflix? Will this work?